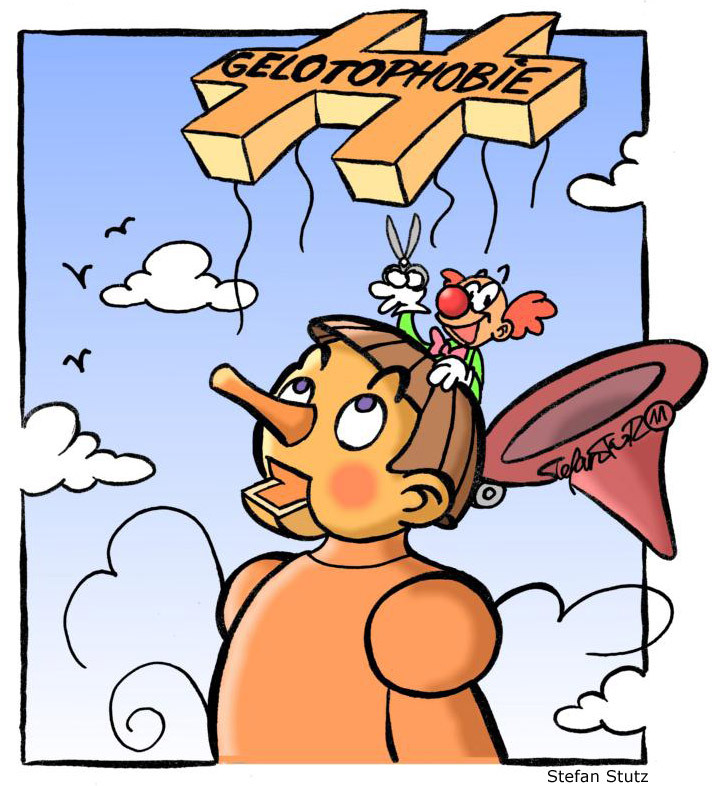 Einführungsseminar Humor-Dramacoach: Humor in der Therapie - Therapeutischer Humor. Humor in der Körpersprache und Rhetorik. In 1983, Josef Scheppach started an article dealing with the phenomenon of laughter with these words: »It's really not ridiculous: We Germans lose our humor! We laugh only 6 minutes a day. Forty years ago it was 18 minutes at least  by the way at a time that has been less funny in every respect!« This observation has been published in P.M., a (popular) scientific magazine.